Annual conferences and yearly events often call for important meetings with clients and colleagues. Thankfully, attendees visiting Kansas City will find that it’s a destination full of one-of-a-kind experiences. Make a lasting impression with some of KC’s most inspiring places to wow clients. 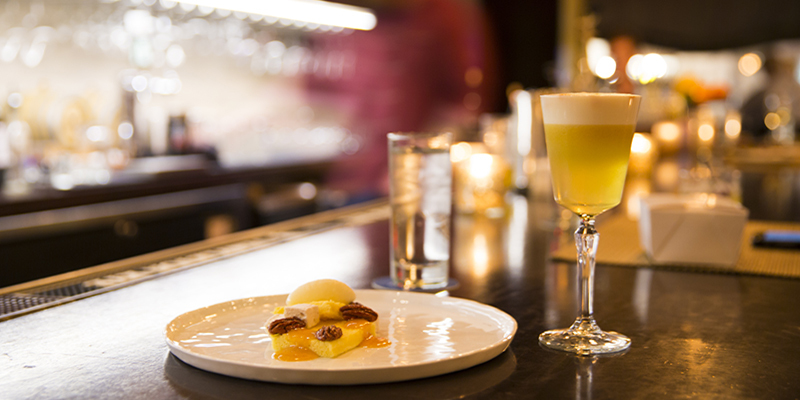 Cap off a long day of work at one of Kansas City’s finest dining spots. 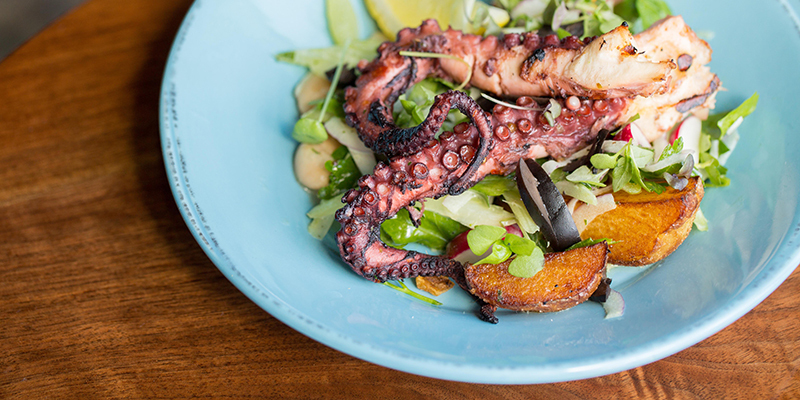 South Plaza’s Black Dirt touts Chef Jonathan Justus’s affinity for farm-to-table fare with dishes like crispy pig tail and blackened catfish. 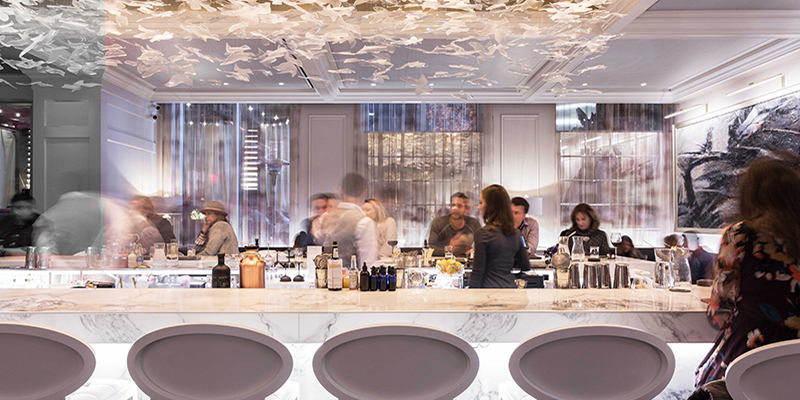 The stylish, laid-back atmosphere at The Antler Room pairs perfectly with the restaurant’s skillfully crafted small plates. 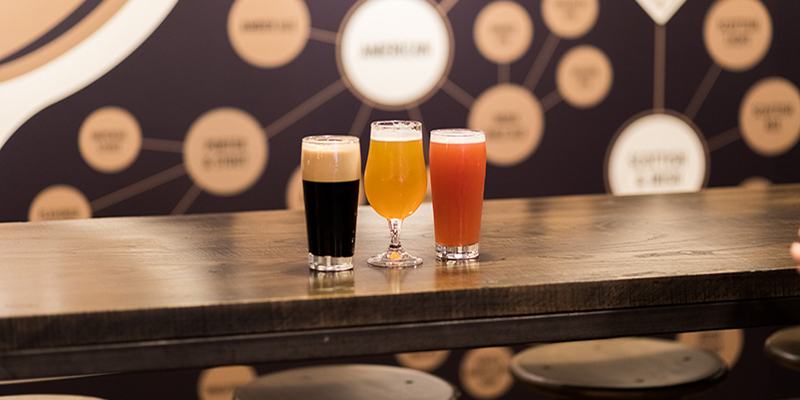 For artsy environs, grab a seat at Café Sebastienne at Kemper Museum of Contemporary Art—then tour the renowned institution afterwards for a double dose of culture. 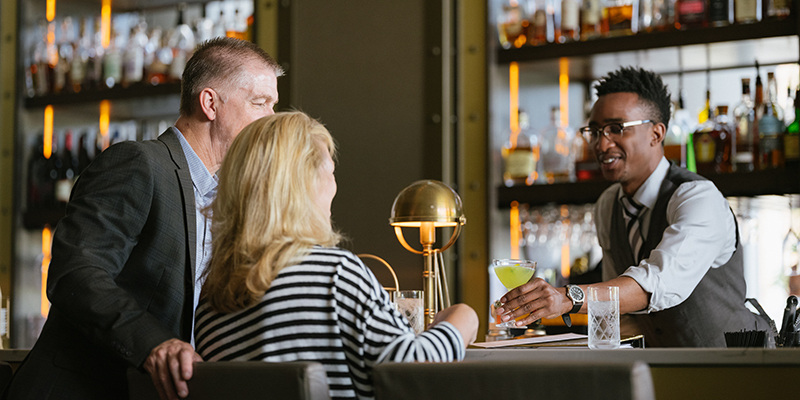 Take a business lunch at Stock Hill, an upscale steakhouse surrounded by fashionable digs and offering a two-course option during midday meals, Mon.-Fri. 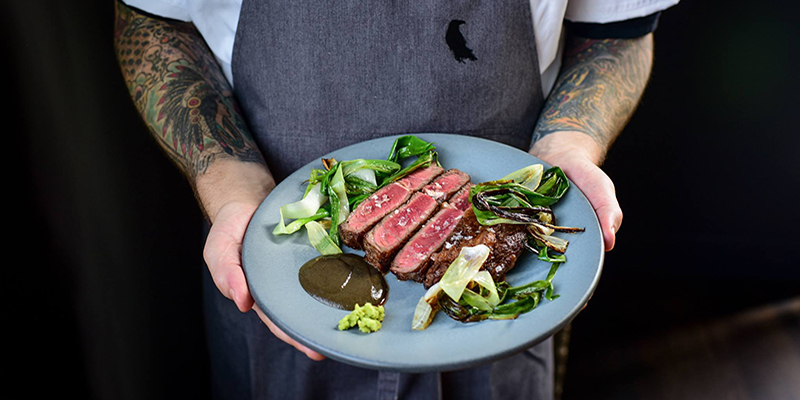 Try a progressive dinner at Bluestem, where award-winning Chef/Owners Colby and Megan Garrelts offer a Midwest take on fine dining. 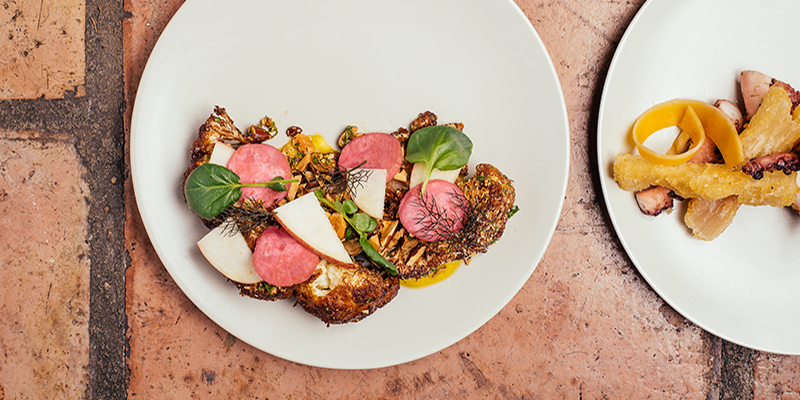 Striking both visually and conceptually, Corvino Supper Club & Tasting Room combines New American tastes with live music accompaniments. 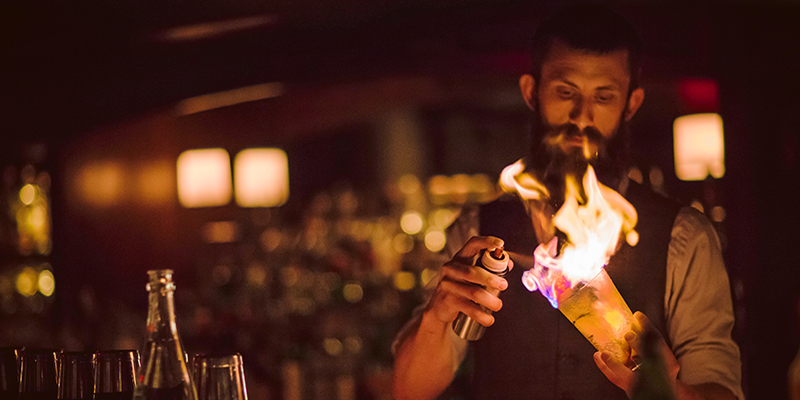 Kickstarting a night out or on your way back to the hotel, Kansas City’s cocktail scene is worth celebrating. 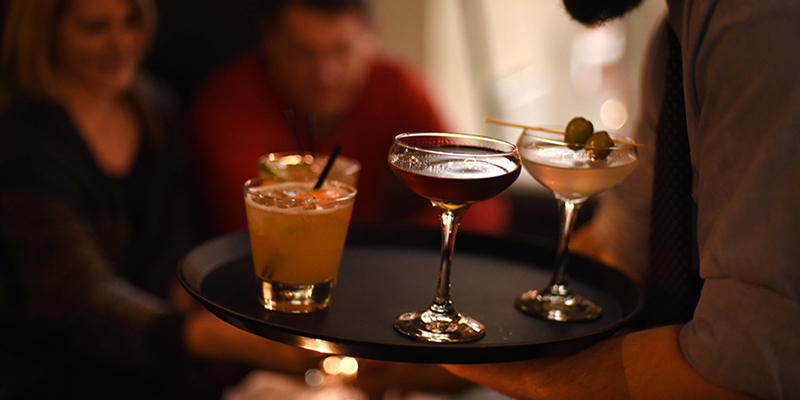 Raise a toast at Prohibition-inspired Tom’s Town Distilling Company, which boasts a tasting room outfitted in trendy Art Deco style. Head underground at either Manifesto or TikiCat—the former an intimate speakeasy and the latter a tropical-themed paradise complete with palms and rum drinks. 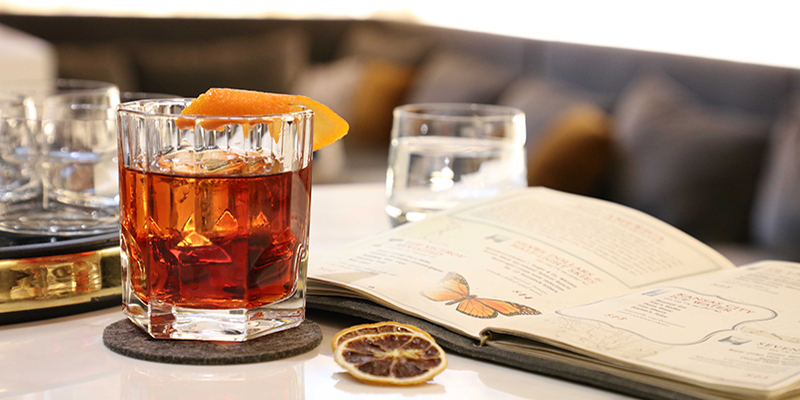 Indoor or out, The Monarch Cocktail Bar & Lounge is always a winner among business clientele thanks to chic spirits in a classy setting. Set up shop at Boulevard Brewing Co.’s Beer Hall, which features 30 taps and plenty of seating. 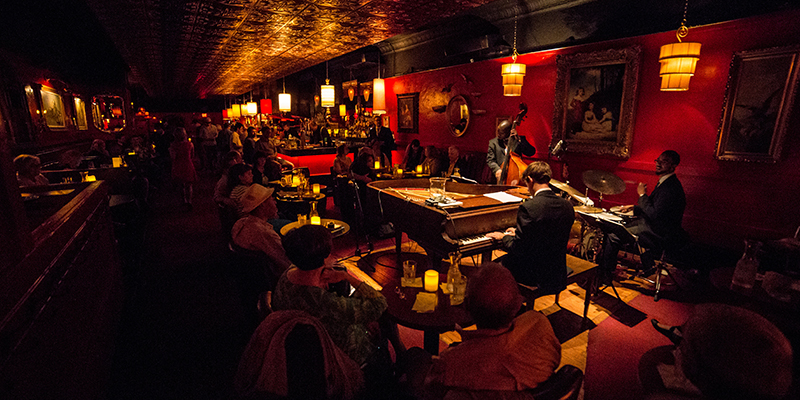 In Westport, sips and champagne reign supreme at Ça Va.
Showcase the best of Kansas City culture at hotspots like Green Lady Lounge, a live jazz bar with an old-school vibe and strikingly cool setup. In search of caffeination? 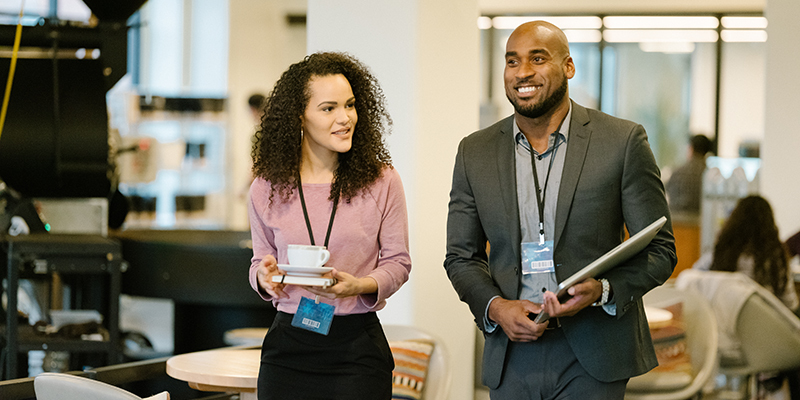 Attendees can take clients to local gems such as Messenger Coffee Co., a beautiful, three-story structure perfect for meetings and connections (Ibis Bakery is housed here, as well). 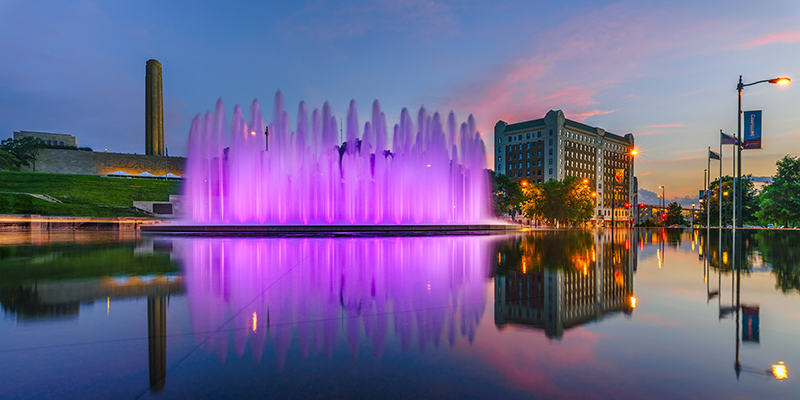 If meeting-goers have extra time on their hands, they can invite clients to explore some of the city’s most popular fountains or embark on a KC Barbecue Tour to sample the city’s signature cuisine. Also perfect for long-term outings, a wide array of active adventures beckon while inventive day trips provide a taste of Kansas City’s regional appeal.